Mood Indigo is the most sought after Jazz Trio in Thunder Bay, Ontario, Canada. The band formed, under the leadership of Dr. Mark Thibert, in about 1997. 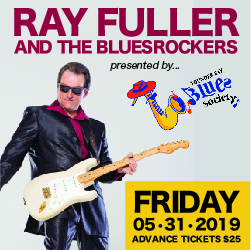 The group has played steadily, each week, since its inception, at many of the clubs, restaurants, coffee houses, parks, Confederation College, Lakehead University, private functions, and charitable events in Thunder Bay, Ontario. Mark R. Thibert, M.D., F.R.C.S. (C): Saxophones, Clarinet, Flute, Upright and Electric Bass, musical composer and arranger, leader. Glenn Jennings: Keyboards, MIDI Bass pedals, Trumpet, Flugelhorn, musical composer and arranger. Mood Indigo is well known for their musical excellence as performers, recording artists, studio musicians, songwriters, and musical educators.